Reduced! 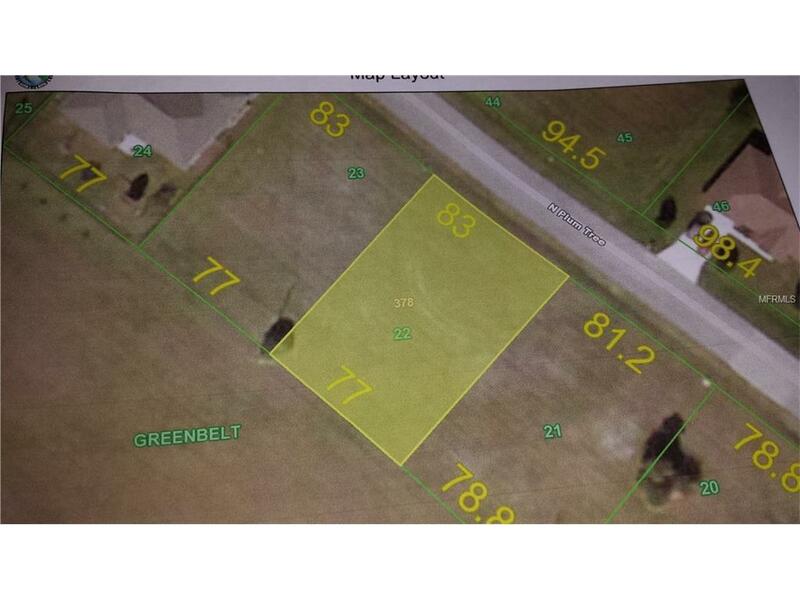 Cleared single family lot located in popular deed restricted Burnt Store Meadows! Long greenbelt view to the rear for privacy! Popular southwest exposure to the rear!City water & sewer! Not in flood zone! Standard size lot 83x120x77x120 so easy to build on. Beautiful newer homes in the area! Annual HOA fees are only $230. 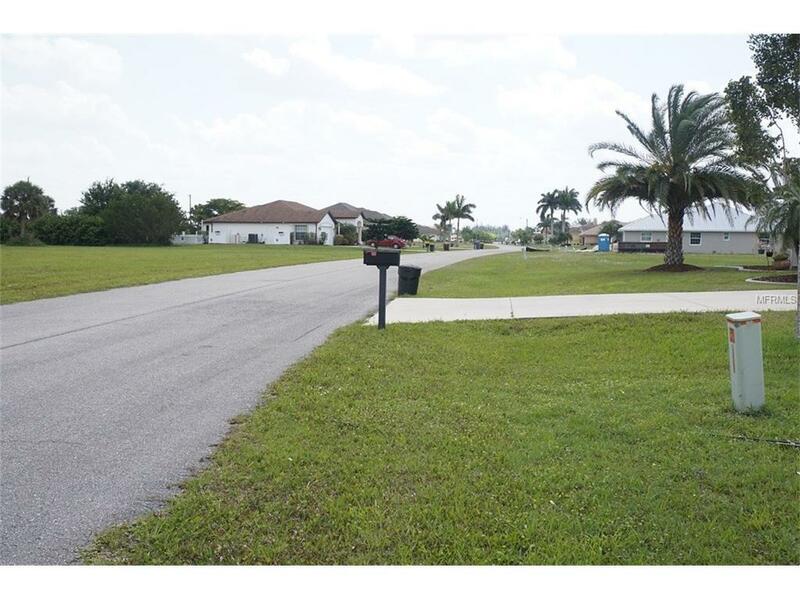 Just minutes to shopping & downtown Punta Gorda & only a short drive to I-75! 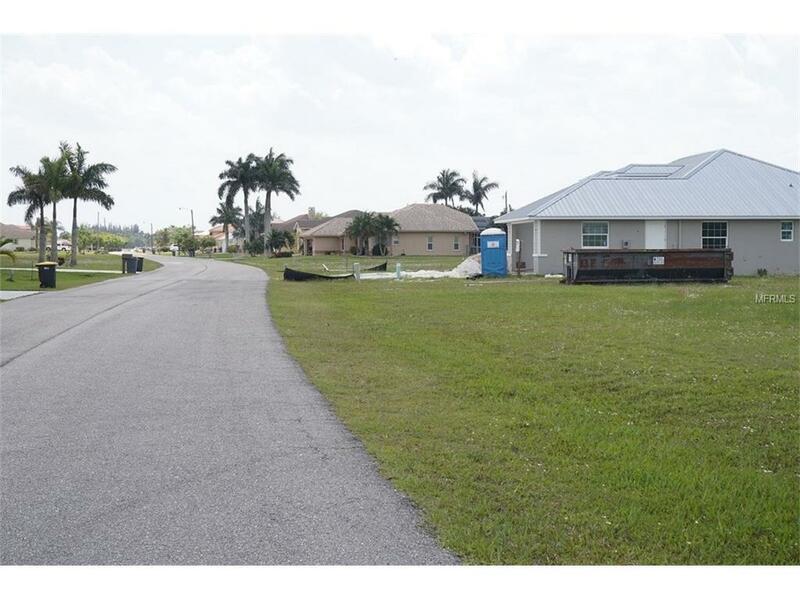 Great lot to build your Florida dream home! Lot 23 next door also available! Survey available! 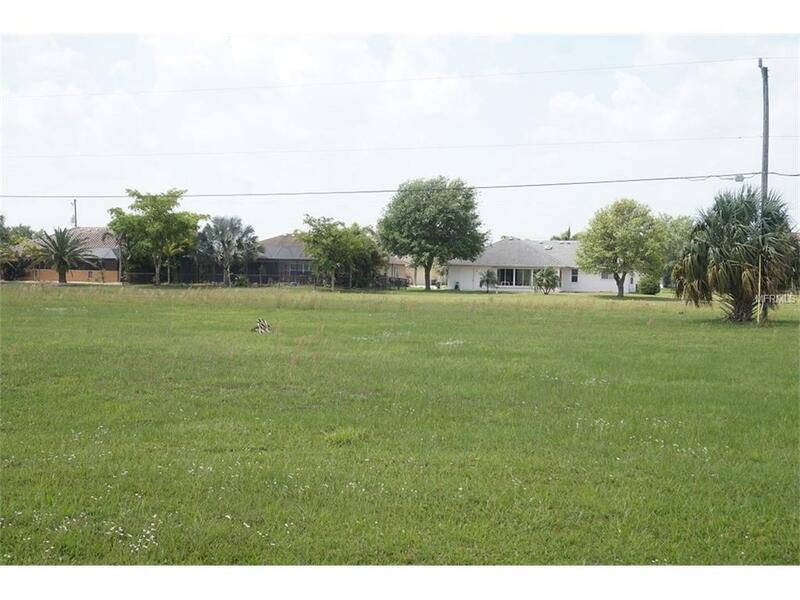 FOR $70,000 YOU CAN BUY THIS LOT AND LOT 23 NEXT DOOR AND BUILD THAT LARGE FLORIDA DREAM HOME ON ALMOST 1/2 ACRE!! !